Beyond daily food service, Moody’s also offers event and party catering services. If you are looking for someone to cater your next company barbecue, birthday party, or wedding Moody’s is the perfect choice. 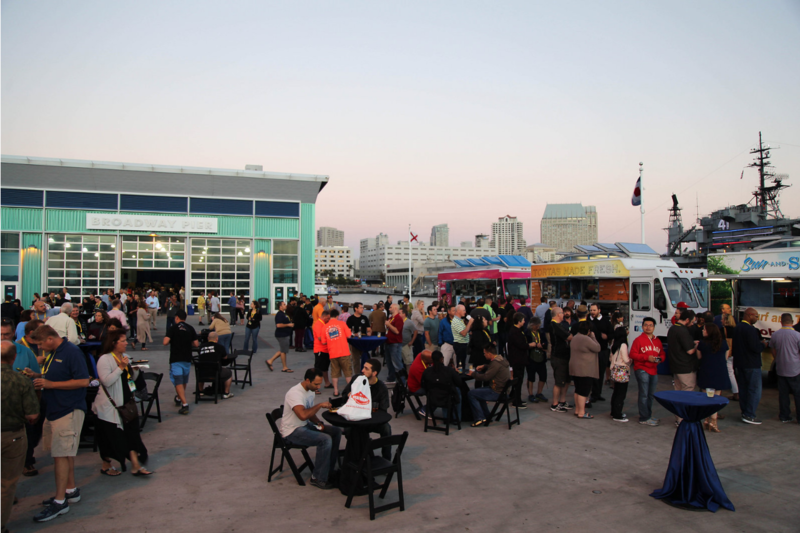 In addition to the classic Moody’s trucks, we also have a wide range of gourmet food trucks available for event catering. You can view our complete selection of gourmet food trucks here. If you’re interested in learning more about our event catering services or are ready to book a truck for your event, fill out the form below. Which food truck(s) would you prefer?